The Nashville Waffle House gunman, who is still on the run after police say he killed four and injuring several others with an AR-15 rifle, was apparently suffering from delusions of pop star Taylor Swift harassing and stalking him. 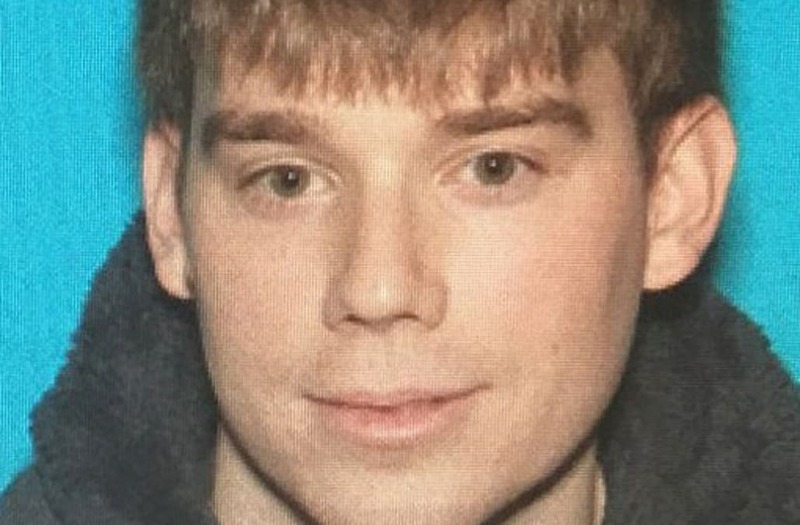 The family of 29-year old Travis Reinking revealed that the gunman was a troubled man with delusions dating as far back as 2014. According to the New York Daily News, Reinking believed that Singer Taylor Swift was hacking into both his phone and Netflix account. In a 2016 incident, Reinking called authorities telling them that Swift was following him and eventually climbed up to a rooftop, claiming to have chased Swift up there. Family of Reinking called emergency services, fearing he would kill himself and he was later taken to a hospital for evaluation. The gunman had multiple run-ins with authorities while living in Illinois and in 2017 Reinking had his Illinois gun license revoked after trying to scale a fence near the White House. The FBI has surrounded Reinking’s home in Morton Illinois as police continue their search.